‘Connecting Clarksville’ is a way for Jenkins & Wynne to connect with other local businesses in Clarksville to encourage our community to Shop Local. Join us as we introduce and get to know various businesses. Our homemade salad sandwiches because they are TRULY homemade! 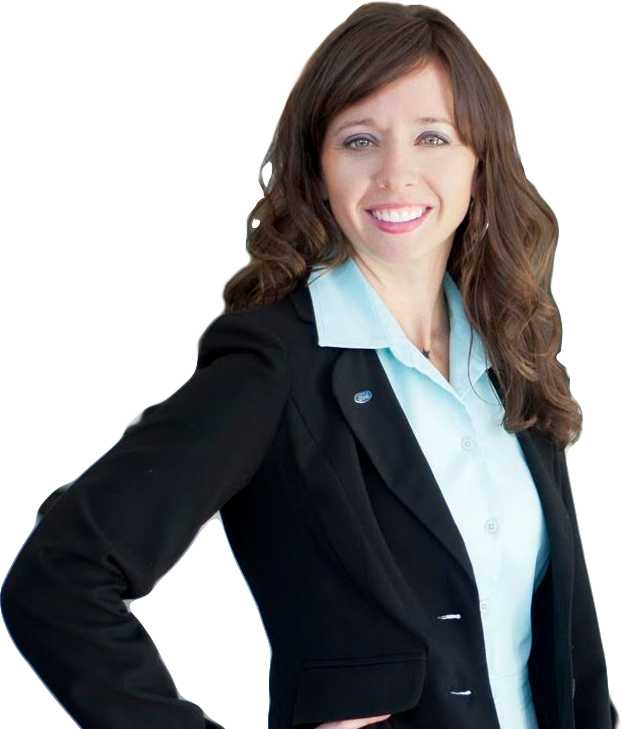 What do you want women to know about your business? We have a healthy, light menu, and we are family friendly! What was the motivation behind starting your business? I had a restaurant before in Alabama and missed it! In five years the vision for the business? We would like to expand the size by double and a possible franchise. We are family operated with original recipes. Everything from a unique name to unique one of a kind artwork! We put women (and all client's) first. I wanted to work for myself! Hoping to open another location! We try to have fun along with being professional! Our Accessories (scarves, hats, jewelry) are our best selling items. They are trendy while at the same time very affordable. No matter a woman's age, shape, or size--accessories flatter everyone! We know looking fashionable can be expensive, so we try to keep everything under $50. But, most everything is $40 and under. We offer sizes small to 3x as well. The motivation for starting the business was our love for fashion and shopping. Who wouldn't want to work every day in an industry they love and have a passion for!? We hope to have all our clothing online, so that our customers can shop anywhere, anytime with us. Whether they are in their PJs on the couch, at work, or on the road they can shop with us! We only order 6 of each item that we get, so you won't see other women in town wearing the exact same thing you are! I franchised in October 2008. I have 3 locations here in Clarksville--1803 Madison Street, 2166 Wilma Rudolph Blvd, and 1709 Ft. Campbell Blvd. I would have to say other than pizza, our most popular item is oven baked sandwiches. We have a huge following of people that order them regularly. What I want everyone to know about my business is that we are locally owned and operated. The dollars you spend in my business will stay in this community. I have worked for Domino's Pizza for 15 years and counting. I originally started working for Domino's Pizza at the Wilma Rudolph location as CSR and have worked my way up to Franchisee. I could not have pictured my life without Domino's Pizza. I see no future growth in the next five years. I would like to focus all of my attention into the Clarksville market. My business still has a lot of room for improvement and I am working hard everyday to improve my stores. My business constantly changes. Every day is different. It requires a lot of time and effort everyday to make the business succeed. The hours are also very demanding. There is a lot of nights, weekends, and holidays spent in the restaurant. A little over two months. The Itailian Grinder and The Queen City Cheesesteak seem to be the favorites. The Peay Bread is popular as well. This is something that my wife Patti and I have wanted to do for a long time. We really wanted to create the kind of place that we would want to go hang out with friends and have lunch. 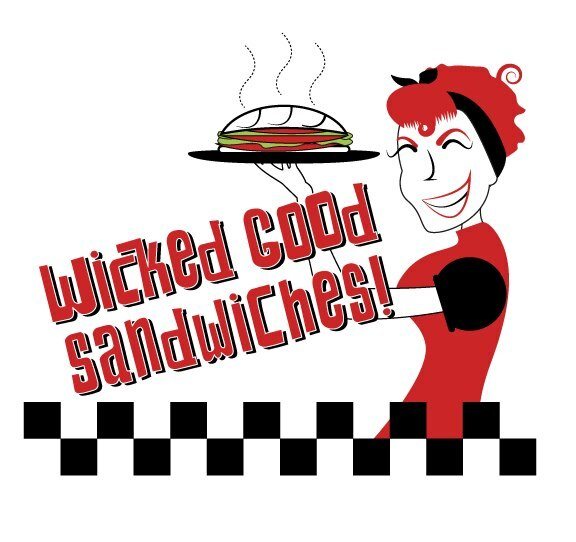 Although there are quite a few chain sandwich shops in the area, we thought there was room for something a little different, something a little better than fast food! It would truly be a blessing to still be doing this in 5 years. If we're fortunate enough to be doing so, it'd be great to become a staple amongst the community. Come see us and find out. We have been in business since 2002, but we relocated to our current location in June of 2010! We are located in the Mulligan's Shopping Center at 2257 Wilma Rudolph Blvd Suite C.
We specialize in all hair coloring services including foil highlighting, single process color, and corrective color. Our best selling retail product line is the Alterna Caviar, which is formulated especially for long hair or over processed, damaged hair. We have a very talented group of stylists that strive to make each guest feel beautiful. Each client gets a detailed consultation before their service to ensure a fabulous end result. I wanted women to have a relaxing, friendly experience at my Salon, not just a place you come to get your roots touched up...I wanted it to be like going to your best girlfriend's house. We continually strive to keep up with the quickly changing trends in the beauty industry and hope to still be a growing and thriving Salon. One of our main goals is not only making each guest feel welcome and beautiful but also to maintain or improve on the integrity and health of your hair. 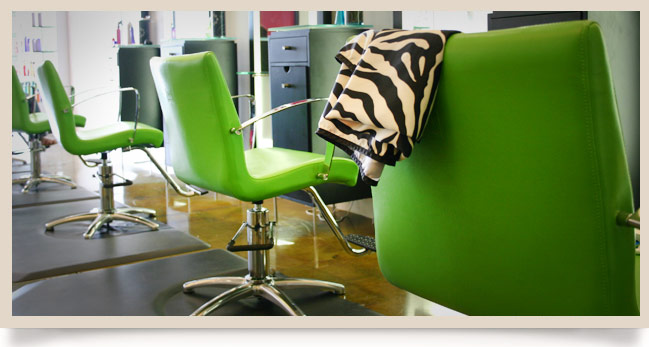 We certainly know that the Chameleon Salon would love to help you with your hair and styling needs. You can visit their website here or contact them directly: 931.906.4428. Let them know you learned about their facility from Jenkins and Wynne! We've been in business for 2.5 years. Clothing---we focus on versatile styles that fit a variety of body types without breaking the bank. We want women to know that when coming into the store they can find something for a friend as well as something for themselves. We want them to feel that they have treated themselves with each visit to the store. Found a great jewelry designer in Kansas and knew that nothing was like it in Clarksville. I built the business out of my house for 3 years and decided to take the step to brick and mortar. We are expanding our online business with a website, so who knows where we'll be in 5 years? 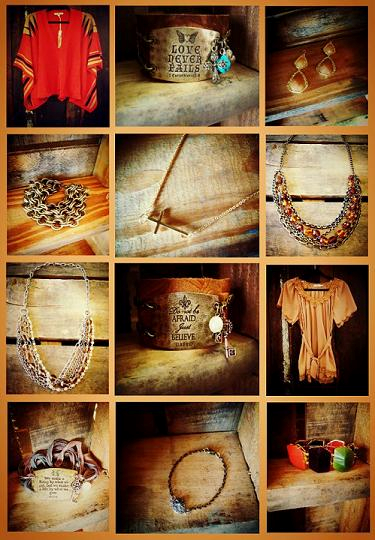 We sell items that you're not going to see everywhere else-even at other boutiques. We focus on unique, quality items. I’ve been in business 5 ½ years! 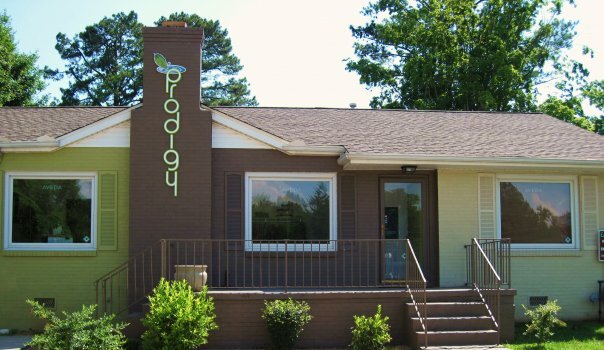 We are located at 128 University Avenue close to Austin Peay State University! Our best selling item is whatever the chicken casserole of the day is; people in the South need their comfort food! The Vegas Chicken Casserole is probably the favorite! It’s a great place for women to meet for a business lunch, catch up with friends, or even meet with their husband for lunch. After working with a friend at her tea room, I decided I wanted to try it out myself, the key being a downtown location. Downtown Clarksville has always been my favorite part of town. In 5 years I hope to still be hanging in there and possibly expanding with a meeting area and patio on the second floor. My business is unique because our food is homemade every day—nothing frozen. I like to think if you want something bad for you, we have it OR if you want something good for you, we’ve got that too! The décor is unique as well. We have over 250 vintage paint by numbers, a collection of velvet Elvis paintings in the ladies room, and an assortment of bad 1960s velvet paintings in the men’s room. 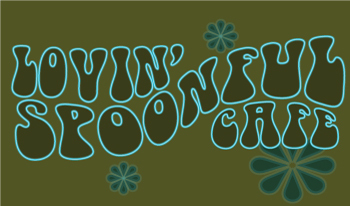 We know the Lovin' Spoonful would love for you to stop by! Feel free to pop in Monday-Friday between 10:30 am - 3:30 pm to try the special of the day & experience this unique jem here in Downtown Clarksville! We opened our doors officially March 3rd, 2012. We moved from our Franklin Street location in December of 2014. We are now located at 2141 Wilma Rudolph, Suite I. With being a specialty running shoe store, shoes are obviously our best selling item but Brooks is our best selling brand. We have 9 brands to choose from but we have noticed that most runners coming into the store really like the feel and comfort that Brooks provides with their latest running shoes. We never push the customer into any type of brand we always base everything off of the runner and what feels best on their foot. This is a store for every level of runner, you do not have to be a seasoned runner. We are here to help you get fitted properly so you can have a more enjoyable running experience and so Clarksville can continue to see it's running/fitness community grow and stay healthy. Clarksville didn't have a place to go that caters to the runner, people often had to drive to Nashville to get fitted for shoes or to purchase basic nutritional items. We did not have retail backgrounds but we did enjoy running/fitness, being a Military family and having about 5 years until retirement we wanted to do something that we enjoyed and are passionate about so The Runners Hub was created. Besides the obvious vision of business doing well we want to be at the heart of Clarksville's fitness community, when people think about running and Clarksville we want the first thing that comes to mind to be The Runners Hub. I think the customer service that you receive from our business is second to none, we thrive off of working with individuals on a one on one basis and never rush anybody out of the store. The Runners Hub.... When we were in the process of coming up with a name we wanted the name to reflect our future goals and being the Hub of Clarksville's running community is what we strive for. The Runners Hub is fully staffed with runners, we know the aches and pains that fitness oriented individuals are going through. We are here to help lessen some of those pains and pass our knowledge off to all of our local athletes. It will be 4 years March 11th. The Edward's Duet. Simple--because it is the daily deal we have on our menu. It's perfect for couples to enjoy. That we are the perfect place for dates with your husband or boyfriend OR if it's just a ladies night we cater to that as well. We have an incredible selection of wines and martinis. It's perfect for any occasion. Also that just because we are a steakhouse doesn't mean we don't have other options. We offer different styles of fish, salads, homemade pastas, and more! To give Clarksville a dining experience that no one else offers. From the food, drinks, to the low lights and piano, we want the best for our customers to enjoy and continue coming back. Hopefully we will grow enough to expand into a larger building downtown. We want people driving by to try us out and see all that Clarksville has to offer. It would be great to expand to more than one location thinking even longer term. No one else in town offers the setting we have. The live piano on Friday and Saturday really sets us apart. Along with offering the best cuts of meat in town, that will never let you down. We opened the beginning of August so this is our eighth month open now! 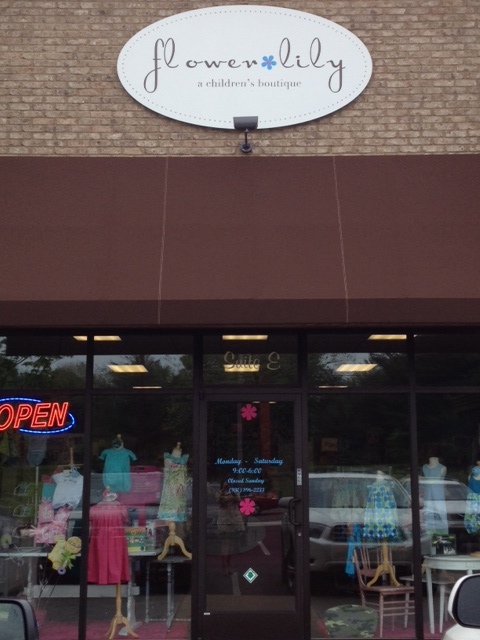 We are located at 1849 Madison Street suite E. Just up the road from Publix! Our best selling item is our clothing! We work so hard to bring fresh new styles to Clarksville. We make sure we carry lines that they can not find anywhere else in town. We also do not buy many of the same style in the same size. This helps our customers know what when they buy something at Flower Lily they can be confident in knowing that every child in Clarksville will be wearing the same thing. We really want women to know what their children are welcomed at Flower Lily. We have all kinds of things in the store to occupy them from toys to a movie playing. One of the favorites we have found is the chalkboard that is built on the side of our counter. 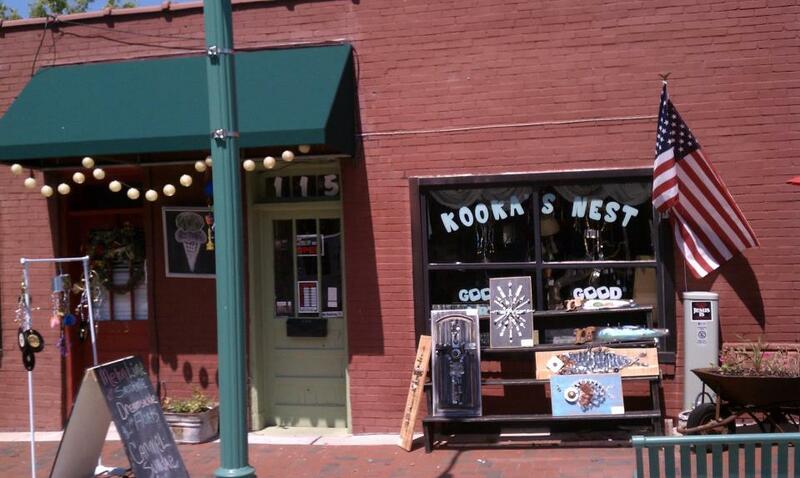 We looked at what Clarksville need when we knew we wanted to open a new retail space. We found that there was something in town for all most everyone but nothing for the little people! We knew we had to put an end to that! We want to grow in all directions! Hopefully we will have many more stores with all kinds of new merchandise! Flower Lily is unique in the fact that everyone that works in our store genuinely loves comming to work every day! Lively, innovative, and nurturing are the words that sums up Flower Lily. We have been in business since March 2012. You can buy my cakepops at Kids-n-Play at 525 Alfred Thun Rd., Clarksville Downtown Market, or by going to the website http://www.abbeysyummies.com/ or calling me at (808) 227-9774 to place an order. Strangely there is no best selling product! I've been trying to gather this data and all five flavors come to a close tie each time! Cakepops are far more delicious, appropriate, and tidy than your traditional cakes. They provide just the amount of cake that your children can eat without anyone over indulging, they have frosting infused into the cake which makes it taste more like a truffle, and they don't require a bunch of plates or a knife. They are mobile and perfect for any event! My friends and husband. I made my first cakepops for my husband's birthday. All of our guests told me that I open a business for them because they were so delicious and beautiful. 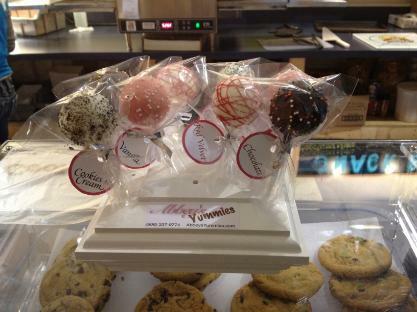 Storefront in Clarksville, TN and having my cakepops available in several shops across the city. This is a small veteran/woman owned business who believes in giving back to the community. I shop locally for all of my ingredients and hope to educate the community on the importance of shopping from small local businesses.